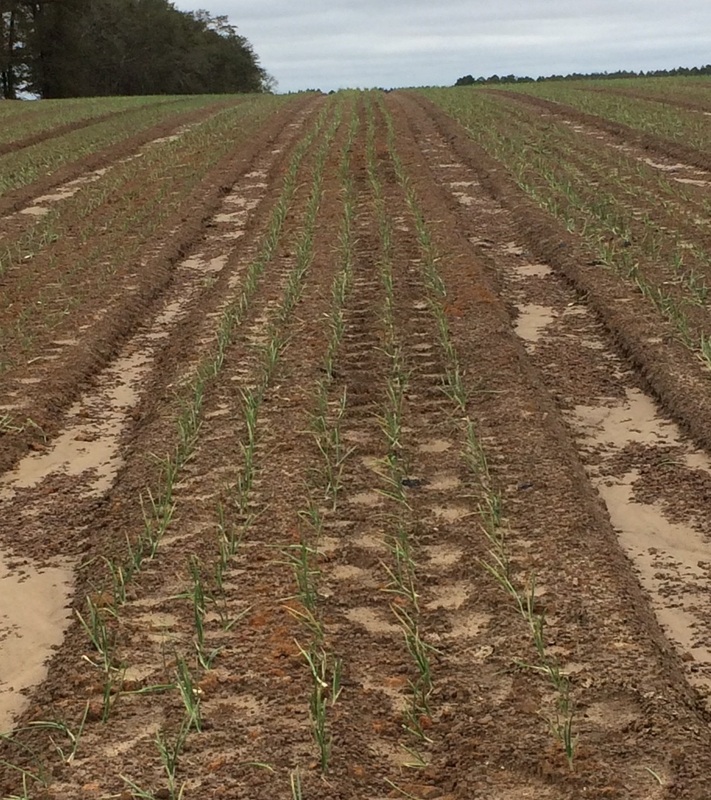 In August, Vidalia onions are being featured for the Harvest of the Month (HOTM) program. Vidalia onions are a unique onion, grown exclusively in 20 southeast Georgia counties. This mild, sweet onion is Georgia’s state vegetable. Check out these resources and ideas to celebrate Harvest of the Month with Vidalia onions! Add chopped or sliced Vidalia onions to prepared salads or serve on a salad bar. Add fresh sliced Vidalia onions to sandwiches, burgers and wraps. Use Vidalia onions in place of other onions in recipes, such as soups, salads, salsas, casseroles, stir-fries, tacos and vegetable side dishes. 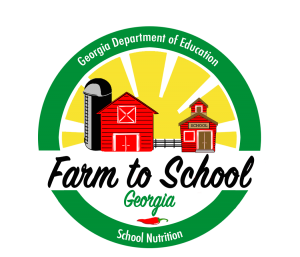 Vidalia Onion & Tomato Salad – a Georgia Grown Test Kitchen recipe, from Carrollton City Schools. Georgia Grown Vidalia Onion BBQ Sauce – a Georgia Grown Test Kitchen recipe, from the Georgia Department of Agriculture. Offer a taste testing of fresh, Vidalia onions, with or without a low-fat dressing for dipping, and survey students to see if they liked them. Hold a taste test to compare Vidalia onions and other onion varieties, such as yellow, white and red onions. Ask students which onions taste sweet, mild, or pungent. Vidalia Onion Committee – a committee of growers and community leaders dedicated to promoting and protecting the Vidalia Onion brand. On the website you will find information about Vidalia onions, including history, fun facts, recipes and resources. National Onion Association – the official organization representing the U. S. onion industry. The website provides information on different varieties of onions, nutrition facts, trivia and recipes. Vidalia Onion & Cucumber Salad – a HealthMPowers recipe, from the Georgia Shape website. What’s Cooking? USDA Mixing Bowl – Search for recipes using Vidalia onions in this interactive website. The website includes a searchable database for healthy recipes and can help with meal planning, cooking and grocery shopping, from the United States Department of Agriculture, Food, Nutrition and Consumer Services.